Ask about seller offered cash back incentives on this home! 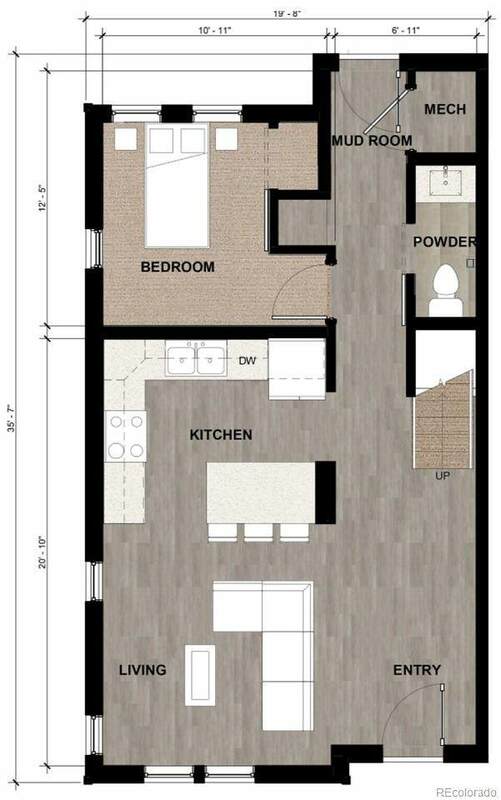 The Bighorn Crossing Townhome is modern, spacious, flooded with natural light, pet friendly and ideal for small families. Cozy up to the gas fireplace included in unit while basking in sprawling mountain and lake views. In collaboration with 359 Design, we designed each interior to be clean, modern, and functional. Unwind and enjoy access to Microtel by Wyndham amenities. 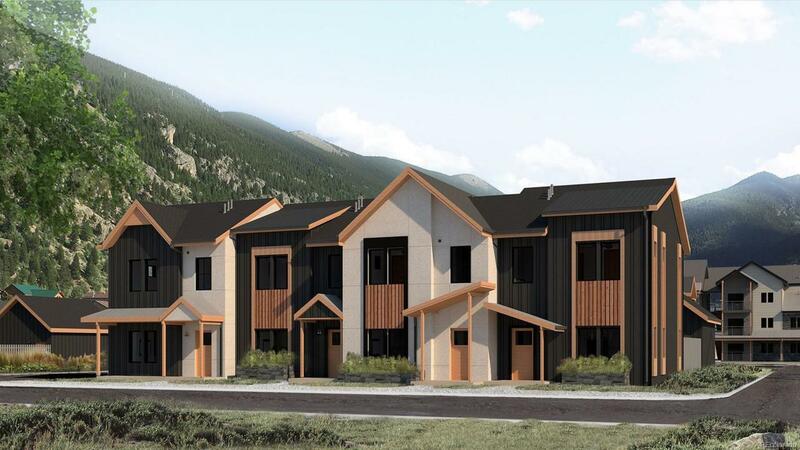 Not to mention, each townhome is just 45 minutes from eight world class ski locations and steps away from hiking, biking, and fishing, kayaking, and swimming in the Georgetown Lake. Whether interested in a full time residency or as a second home, the Bighorn Crossing townhome is the quintessential mountain home. The content relating to real estate for sale in this Web site comes in part from the Internet Data eXchange (IDX) program of METROLIST, INC., DBA RECOLORADO®. Real estate listings held by brokers other than James Crocker Team | Crocker Realty are marked with the IDX Logo. This information is being provided for the consumers’ personal, non-commercial use and may not be used for any other purpose. All information subject to change and should be independently verified. James Crocker Team is Greater Denver's most innovative real estate team. © 2019 Information and Real Estate Services, LLC. IDX information is provided exclusively for consumers' personal, non-commercial use and may not be used for any purpose other than to identify prospective properties consumers may be interested in purchasing. Information is deemed reliable but is not guaranteed accurate by the MLS or James Crocker Team | Crocker Realty. Data last updated: 2019-04-24T21:37:54.507.